media attention for its work. Khary Lazarre-White discussing Bro/Sis and the criminal justice system. 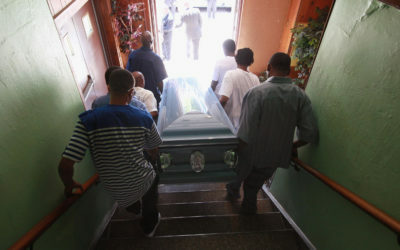 Life on the street – and lives lost on the street. 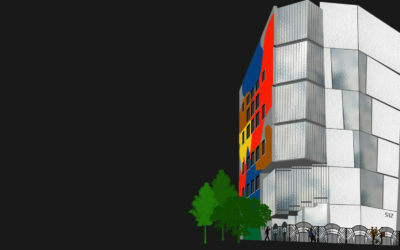 The Brotherhood/Sister Sol announces $10.3 million dollars in funding toward the construction of the leading out of school time building in New York City – the creation of a model for the nation. 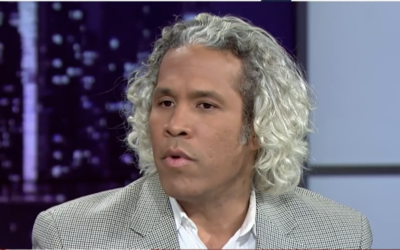 “We in the nonprofit sector are tackling some of the most difficult issues of our time,” says Khary Lazarre-White, co-founder and executive director of The Brotherhood/Sister Sol (Bro/Sis), a youth development organization based in Harlem that aims to cultivate a theory of change among disadvantaged youth. 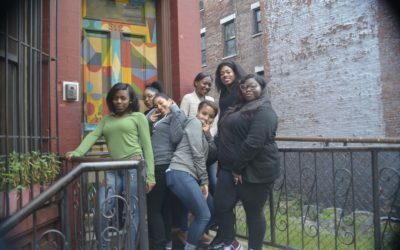 Inspired by their mentors, Harlem group’s D.R.E.A.M. girls are bonded for life! It’s not hard to spot the three-story brownstone where The Brotherhood/Sister Sol, a 20-year-old youth development organization, looks after and helps to raise some of the luckiest young people in Harlem. A reflection on the issues undocumented youth face as seen through the experiences of two members of Bro/Sis. President Obama’s ‘My Brother’s Keeper’ initiative spins off from White House Monday, and the group’s focus is to eliminate opportunity and achievement gaps for young men of color. 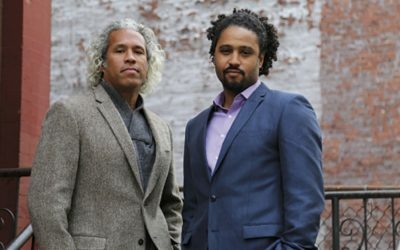 Joe Echevarria and Khary Lazarre-White discuss. When black and brown girls are videotaped beating each other down, the blame game quickly starts. It happened when video of a fight at a Brooklyn McDonald’s went viral. 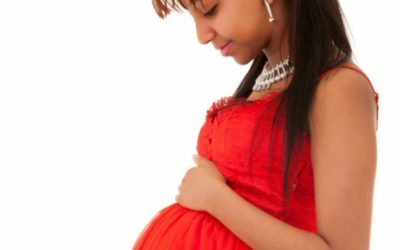 Everyone joins in to accuse and shame: What’s wrong with these girls? 1995 Echoing Green Global Fellow Jason Warwin, co-founder of The Brotherhood/Sister Sol. 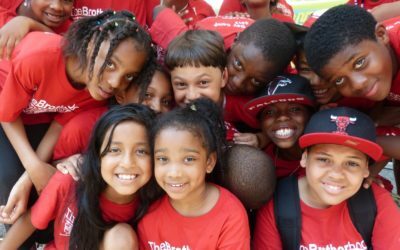 Offering a peer group that provides guidance and support to Black and Latino kids without a lot of direction is the primary focus of Jason’s org. After a grand jury decided not bring charges against the NYPD officer who killed Eric Garner, NYC Mayor Bill de Blasio highlights how old and profound this crisis is. 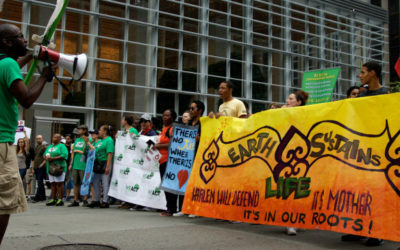 Bro/Sis was a partner organization this week in the largest climate march in history – The People’s Climate March. Bro/Sis members and staff sang, marched and rallied all day long. In addition, the day before we hosted a collaborative art. 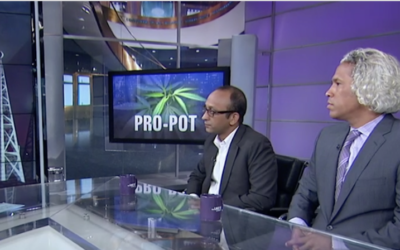 Khary Lazarre-White appears on The Last Word with Lawrence O’Donnell to discuss marijuana law reform and disparate enforcement. 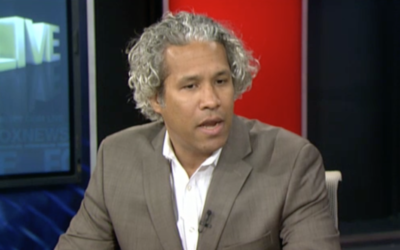 ED Khary Lazarre-White appeared on MSNBC’s All In with Chris Hayes to discuss drug policy and marijuana law reform. 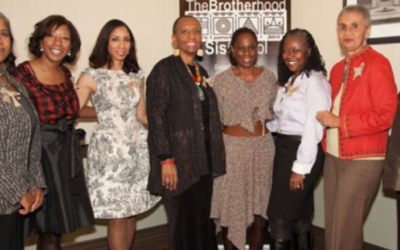 The Sister Sol branch of The Brotherhood/Sister Sol celebrated 15 years of service on December 7, 2013. Columbia University’s Faculty House provided a quaint setting for the event’s nearly 140 participants. 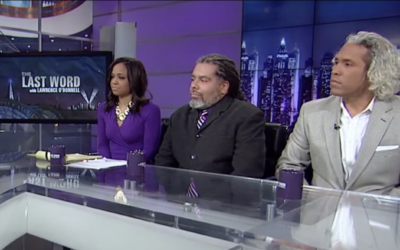 Executive Director & Co-Founder Khary Lazarre-White featured on MSNBC’s All In with Chris Hayes on Election Night! 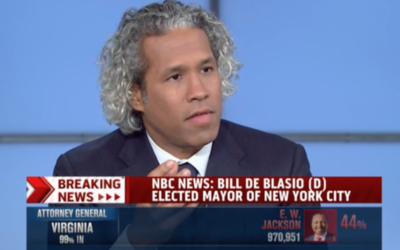 Commentators discussed governors’ race, democratic wins and landslide victory of Mayor-elect Bill De Blasio. Chef Marcus Samuelsson serves up what Zagat calls his “creative gastronomy” at the Red Rooster restaurant in Harlem, New York City. Patrons are treated to a world of “uptown steak frites” and Southern-style home cooking. 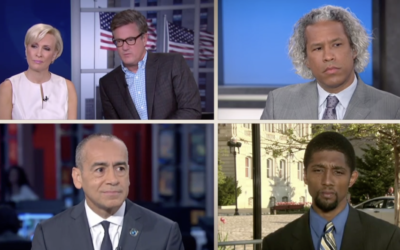 Khary Lazarre-White appeared on TV One’s Washington Watch with Roland Martin to discuss gun control. After months of heated debate, in a late night session on June 26, New York City Council passed two bills with veto-proof majorities that will increase oversight of the NYPD and strengthen racial profiling. 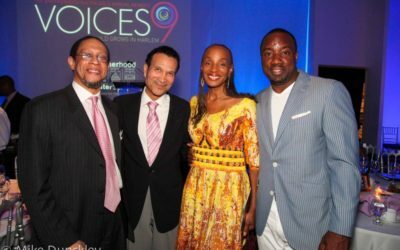 The Brotherhood/Sister Sol (Bro/Sis) held their 9th annual Voices celebration at Espace on Wednesday May 29th, 2013 in New York City. 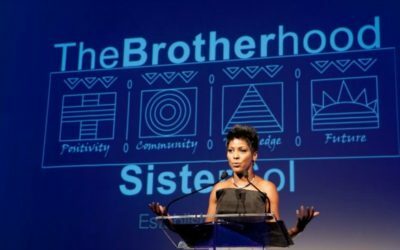 New York, NY – The Brotherhood/Sister Sol hosted its ninth annual VOICES benefit on Wednesday, May 29th, 2013 at New York City’s ESPACE. It was a night filled with inspiring performances as the Harlem-based youth organization Brotherhood/Sister Sol honored celebrity guests and highlighted the talents of their students during a special evening ceremony. 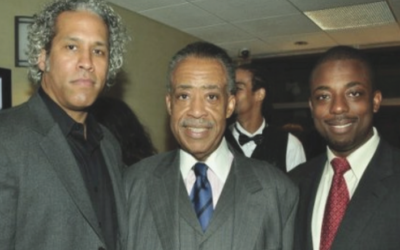 Nicholas Peart is a plaintiff in a class action lawsuit challenging the procedure as racially biased in Manhattan Federal Court. 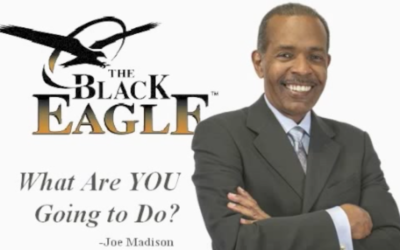 Executive Director & Co-Founder Khary Lazarre-White was interviewed on the Joe Madison Show. 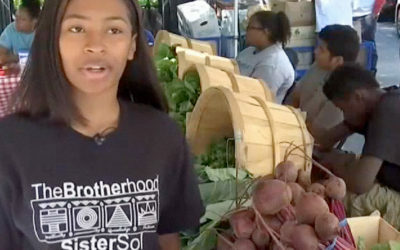 On June 14, The Friends of The Brotherhood/Sister Sol presented its annual summer cocktail party hosted by Joy Bryant to raise money for the organization’s summer programs. 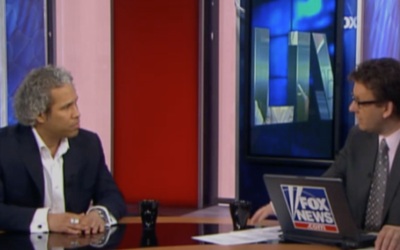 Executive Director & Co-Founder, Khary Lazarre-White appears on Fox News. 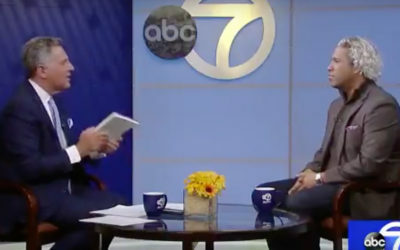 Alumni member Nicholas Peart on national CBS News with Scott Pelley. The NYPD says its stop-and-frisk policy is preventing crime, and potentially saving lives. But opponents say the approach unfairly snags too many innocent minority males. New York Knicks star Amar’e Stoudemire visited The Brotherhood/Sister Sol yesterday and gifted Nike shoes, Scholastic books, and Steiner Sports gifts and toys to our members through his Amar’e Stoudemire Foundation. 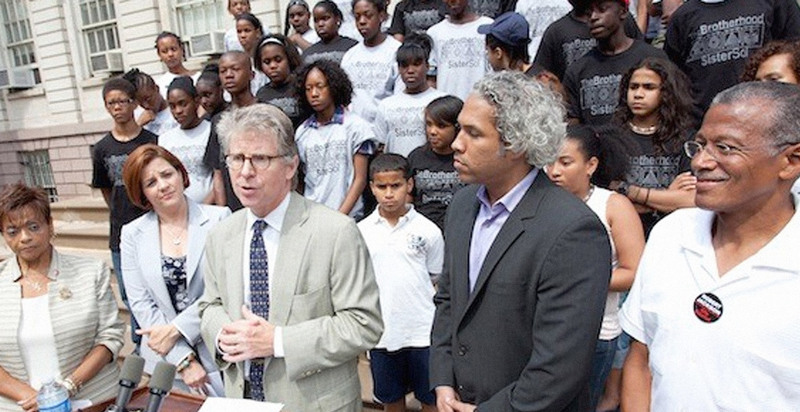 Last week several elected officials, including Manhattan District Attorney Cyrus R. Vance Jr., City Council Speaker Christine M. Quinn and Council Members Robert Jackson and Inez Dickens, announced a new pilot program to give summer internships to youth in Central Harlem. 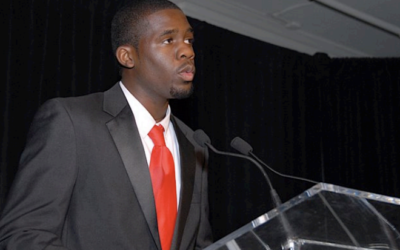 Khary Lazarre-White provides a shining example of what a community nonprofit youth organization can become. 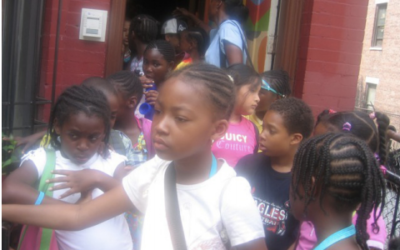 Celebrating its 15th year, Bro/Sis currently serves as a beacon for youth in Harlem ranging in ages from 6 to 22. 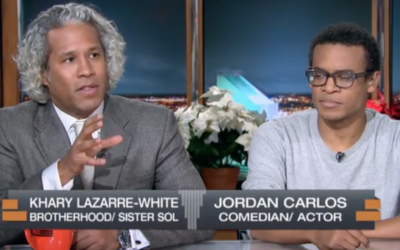 Bro/Sis Executive Director & Co Founder Khary Lazarre-White discusses engaging young adults about their future on Fox News. 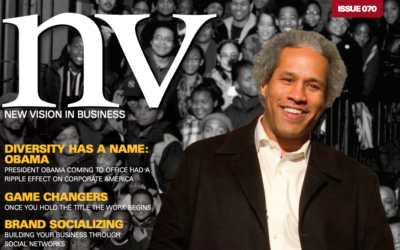 nv profiles The Brotherhood/Sister Sol’s programs, which have helped hundreds of youth in New York City. 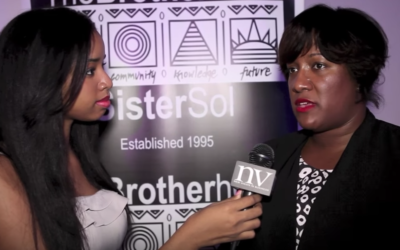 Young leaders gather to benefit The Brotherhood/Sister Sol: Reverend Al Sharpton and philanthropist Carla Harris host a cocktail reception to benefit the visionary non profit organization. Welcome to Annual Planting No. 4 at the garden of Brotherhood/SisterSol, a West Harlem nonprofit that guides kids through the gauntlet of urban adolescence. Last weekend, 15 young men came here to walk the bright green lawns, to sit in the plush lecture-hall chairs, and to peek inside the academic buildings made of gray stone, red brick, and green glass. They came to ask questions and take notes. 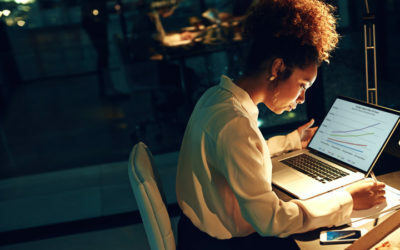 Herizons: Is Feminism Men’s Work, Too? 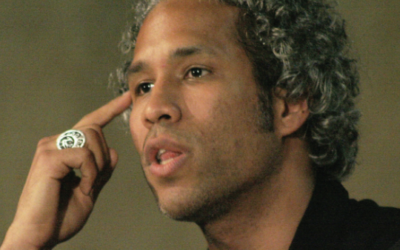 Herizons interviews Khary Lazarre-White about The Brotherhood/Sister Sol’s commitment to deconstructing sexism and misogyny, promoting sexual education and responsibility and reducing gender bias as part of its youth development model. 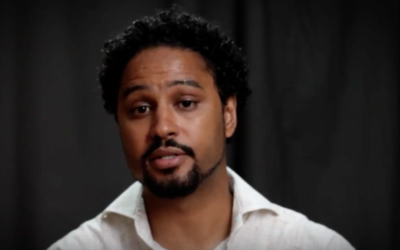 Co-Founder and Executive Director Khary Lazarre-White talks about Bros/Sis youth development model, which fosters social change by raising expectations and providing support to young people. NYRAG profiles Bro/Sis in their Voices From the Front Line series. 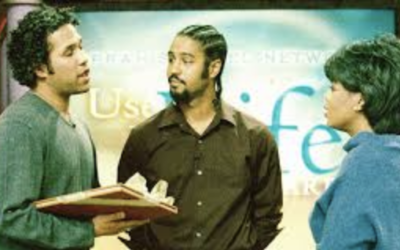 Oprah celebrates Bro/Sis Co-Founders Khary Lazarre-White and Jason Warwin and their new twist on mentoring.